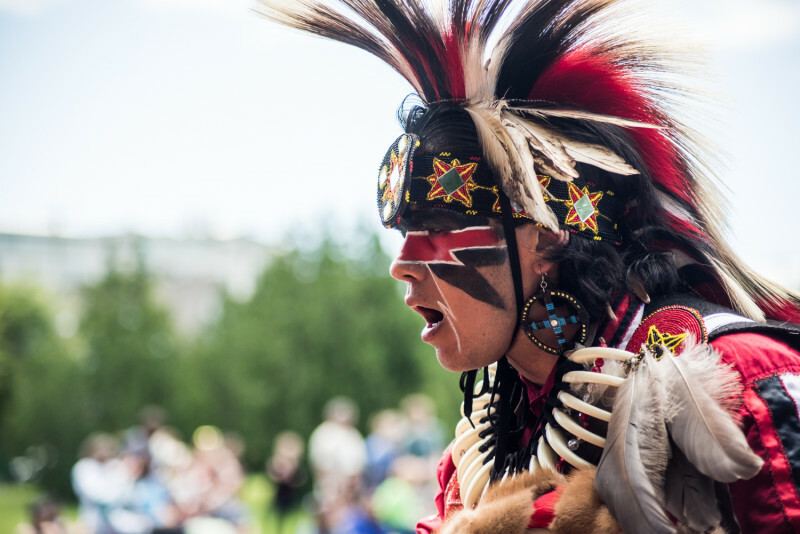 Join the gathering and celebrate Indigenous cultures with APTN’s Indigenous Day Live at The Forks! 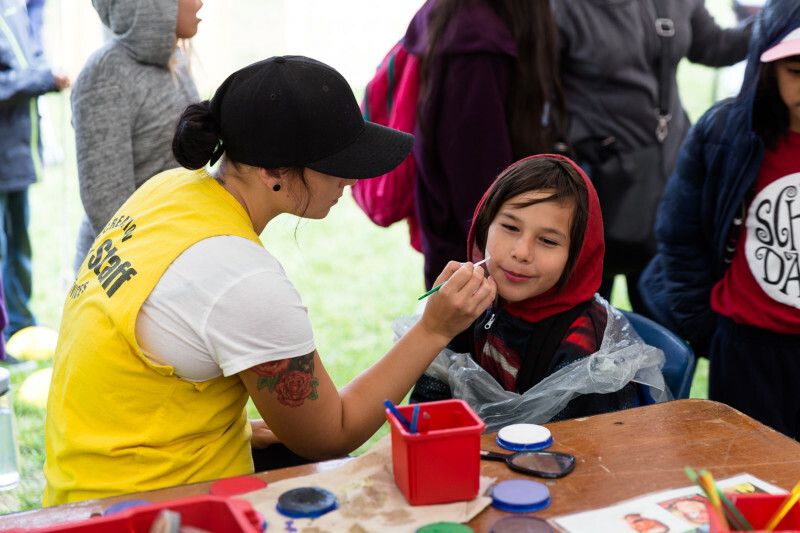 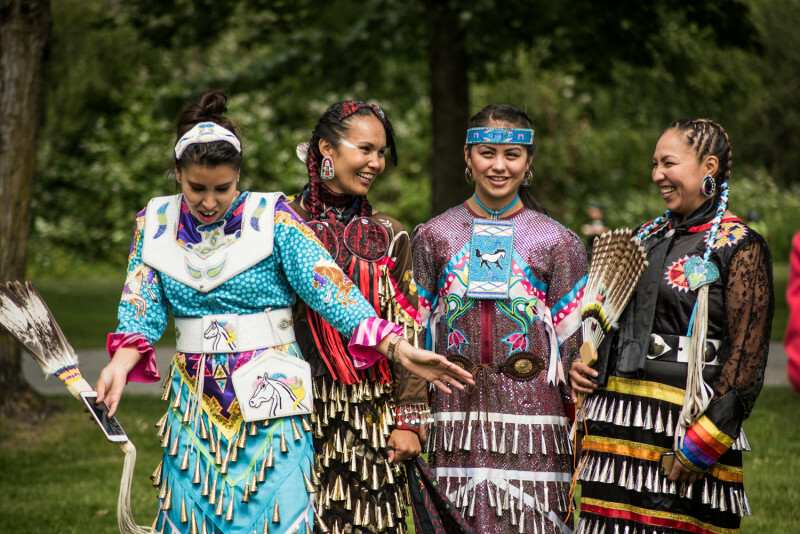 Enjoy a free daylong program of cultural activities and music from the First Nations, Inuit, and Métis communities. 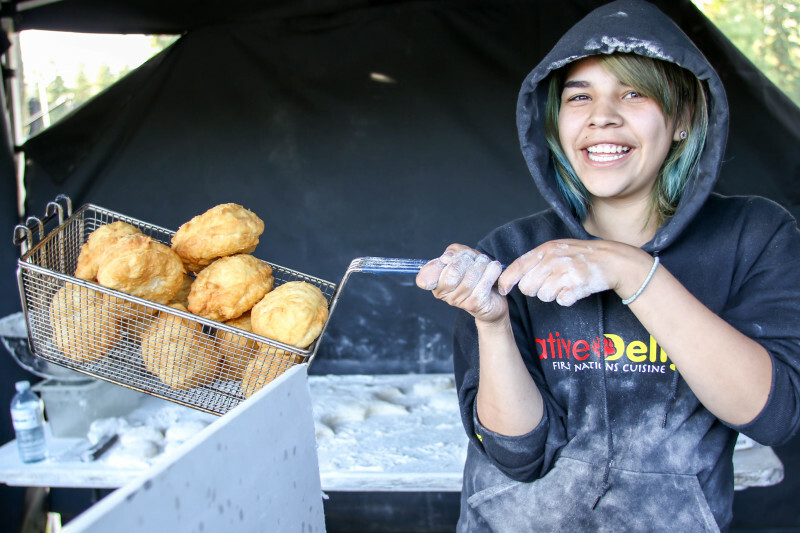 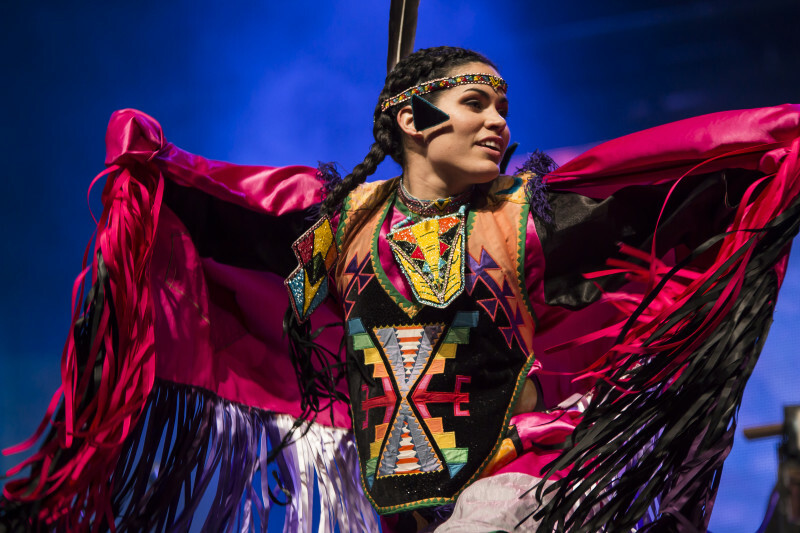 Be sure to stay for the free live evening concert featuring award-winning, and on the rise, Indigenous musicians and entertainers.